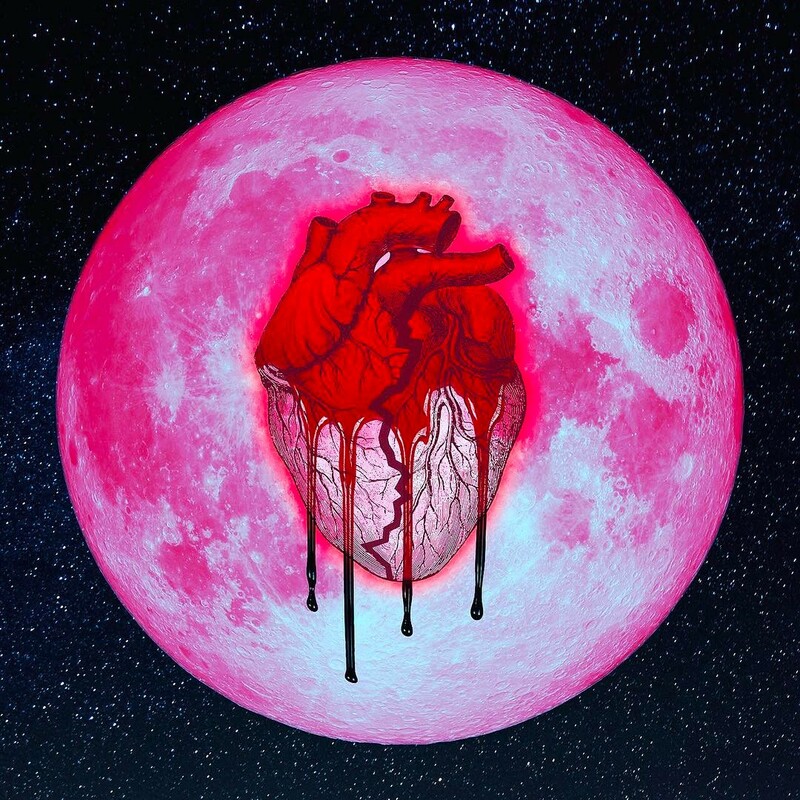 Chris Brown’s musical output, his fans surely will. The ever-loyal Chris Brown stans have gobbled up on his Netflix documentary, Welcome to My Life, which just hit Netflix on October 7th. He’s keeping the momentum going, no doubt the release date for his documentary was well thought-out and executed as part of his Heartbreak album roll out. If you aren’t able to listen yet, let me describe the sonic experience — Future is the very first voice you’ll hear, with his auto-tuned croon laid atop smooth, spacey and synth production, things quickly picking up pace when the drums kick in, while Future waxes about luxuries. Balenciaga, Aston Martin, Tesla and Chanel are all name-dropped within seconds of each other.